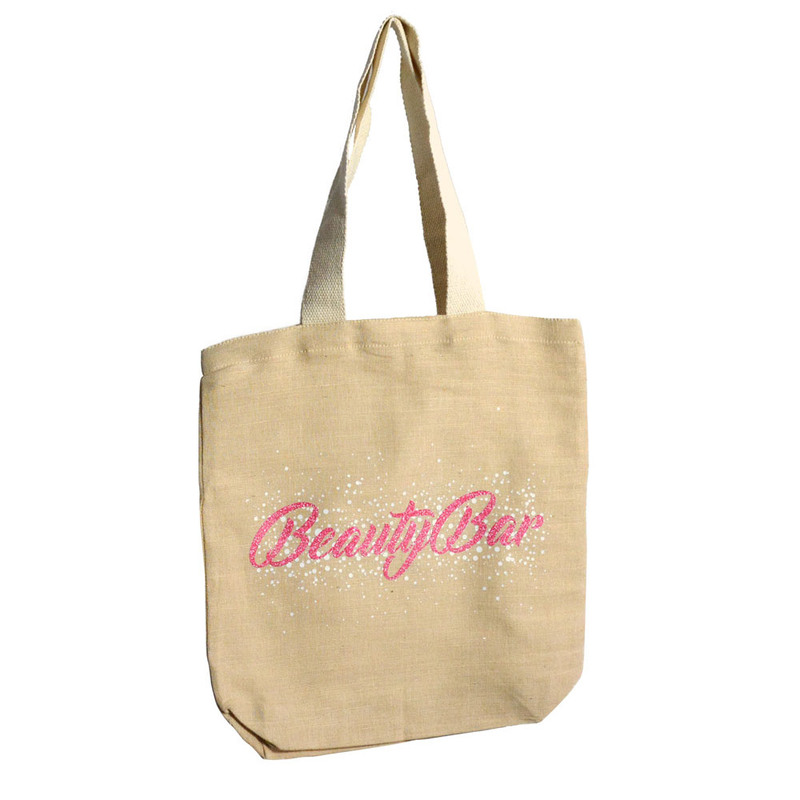 A durable medium sized tote bag made with premium Juco fabric for daily use and satisfy the environmentally conscious. Introducing, the all new, all natural premium juco tote bag made from high quality, fine-textured blend of jute and cotton. 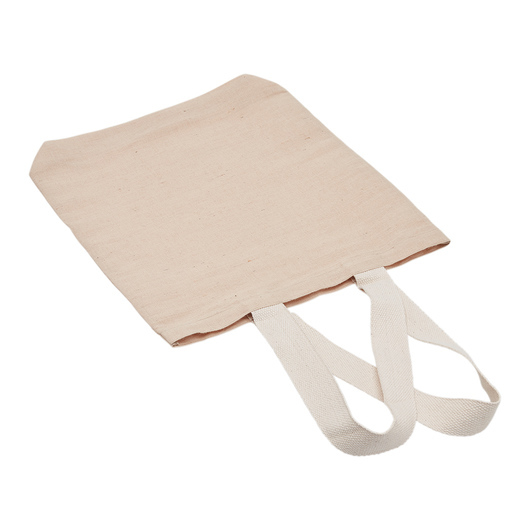 Ideal for everyday use, this premium juco bag is strong and environmentally friendly. 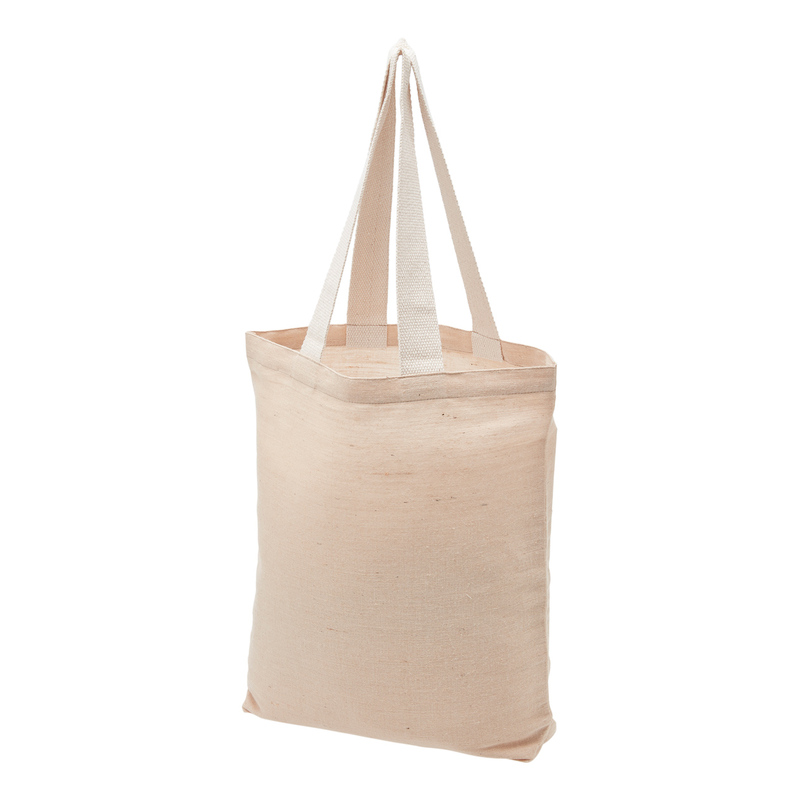 It is manufactured from juco fabrics (73% jute / 27% cotton), and has a carrying capacity of 12 litres. It also features a cotton webbing handle with colour feature for extra comfort. Not only it is tough and eco-friendly renewable resource, but also helps reduce the use of plastic shopping bags.